I always like checking out new subscription boxes, even when they are sometimes painfully disappointing, like this box that I reviewed last week. 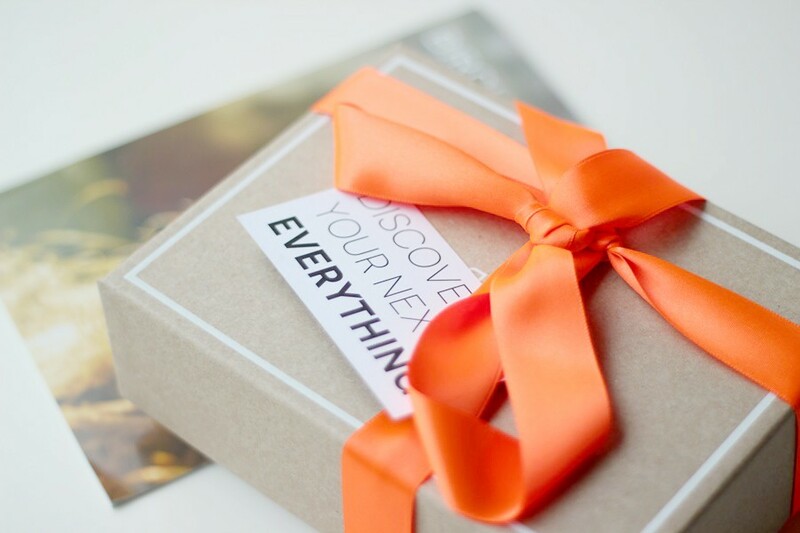 But I’m excited to bring you my review of the Birchbox UK June 2013 box, which is going to be positive for a change! HURRAH! 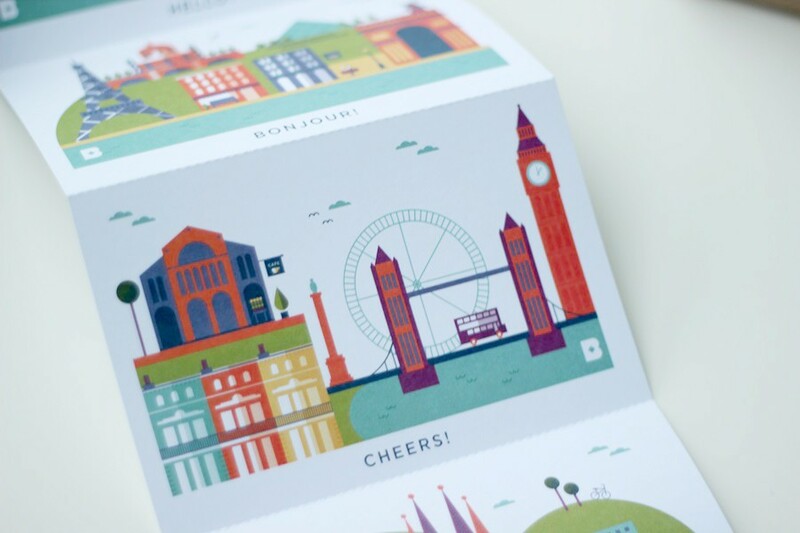 The June box from Birchbox UK is all about festival and holidays. With Glasto around the corner and the main holiday season beginning this month they wanted to bring us little useful products that will make life easier while we’re traveling. Maybe instead of that wholegrain bar or the 2nd nail polish, maybe a little bottle of makeup remover, a little deodorant or toothpaste would’ve made more sense, for traveling and all that. But for £10 + p&p of £2.50 I think this is a really, really well thought-out little box and THIS ONE I can definitely recommend. this beauty box! What do you think? 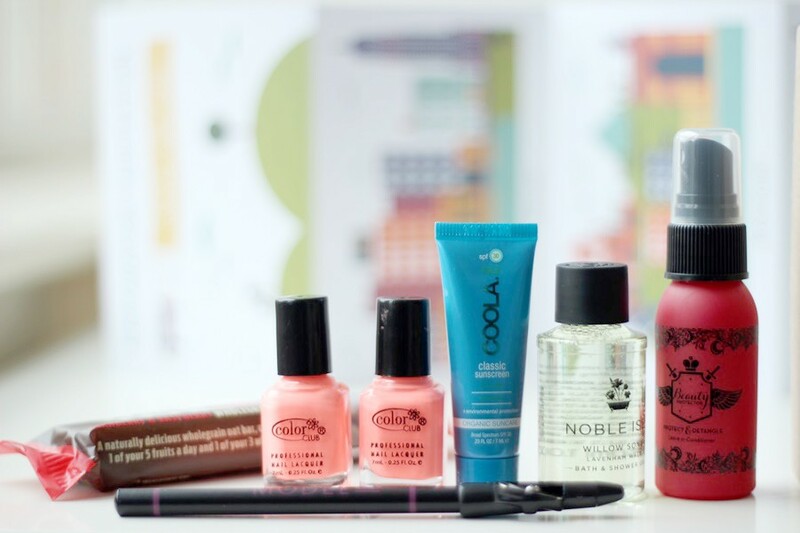 Do you subscribe to Birchbox UK? Aw, this box is so lovely. It really is! There’s always things to improve, but over all this was a very well thought out box for sure! Ohh have you? That’s great! Ive played with the liner, but its sort of weird product so working with it is kind of hard. It’s got this plasticy texture, I dunno! Lasts forever though!